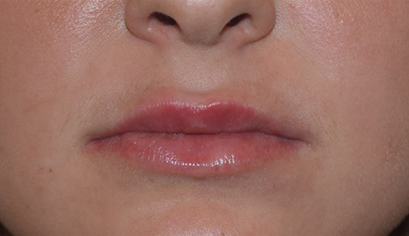 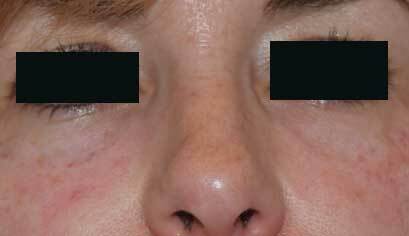 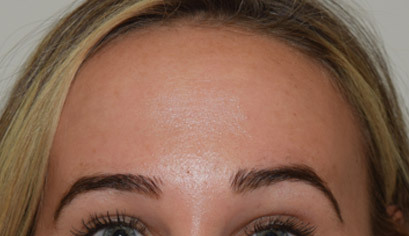 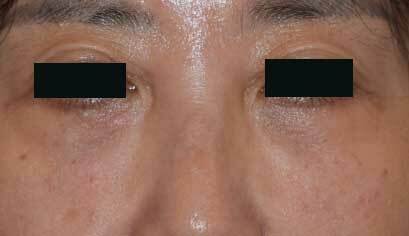 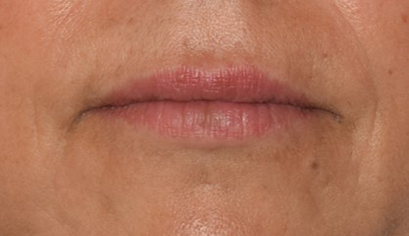 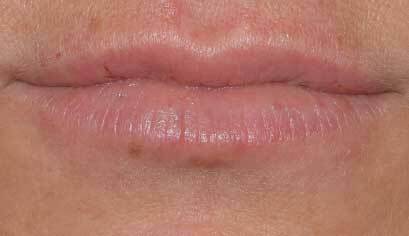 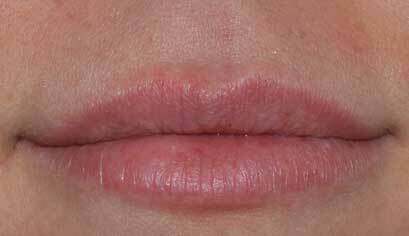 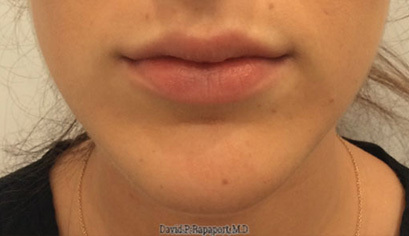 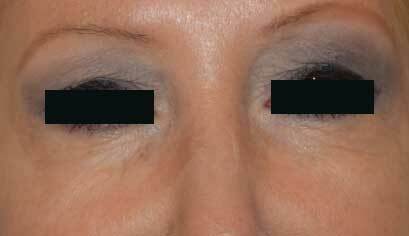 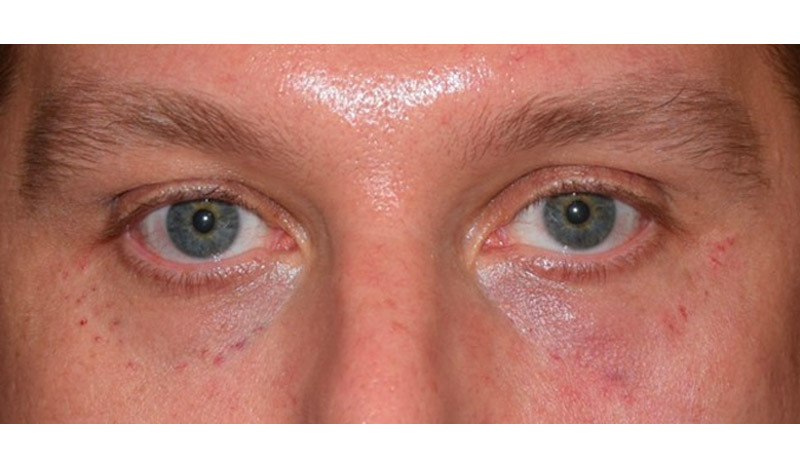 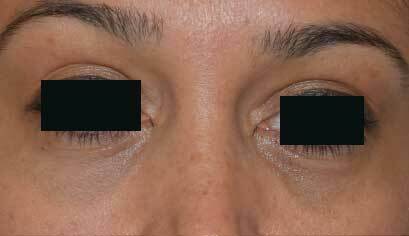 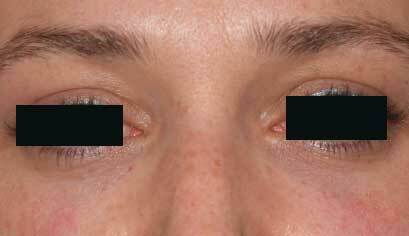 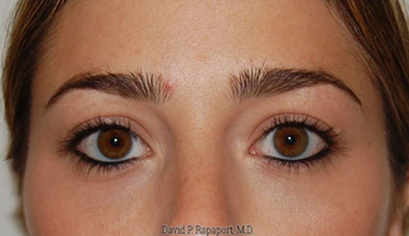 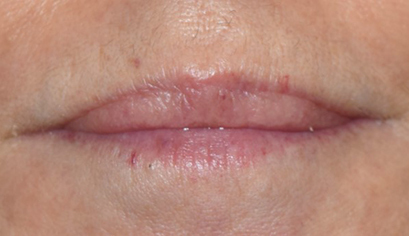 This 54 year old patient is seen before and after a lower eye lid treatment with Restylane. 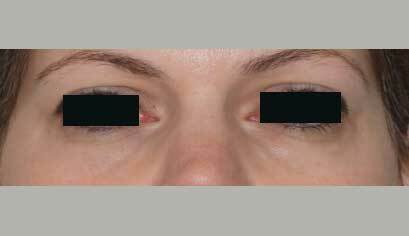 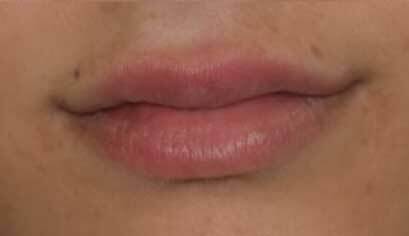 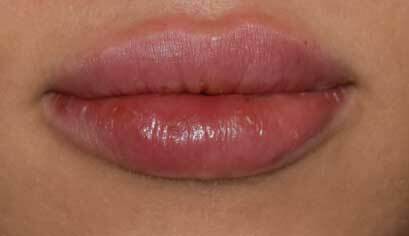 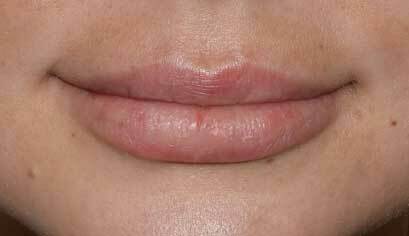 Lower eyelid filling is an expert procedure because of the sensitive anatomy around the eye, and the fact that lower eyelid skin is so thin. 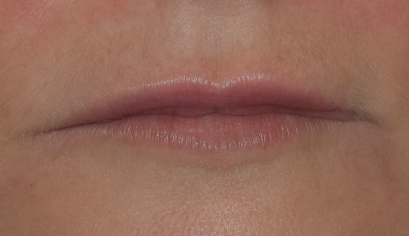 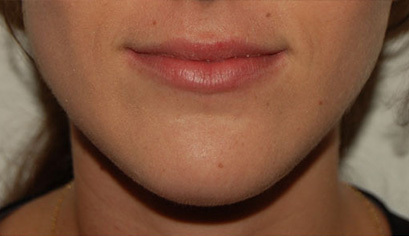 Note the lack of bruising.